Look, it’s March and, well, two of the service academies’ seasons have already ended while the third, the Air Force Academy, needs a minor miracle to win the Mountain West Conference tournament to make “The Big Dance.” Not too maddening of a March for this blog. So we’re stretching for material. What I serve in its place is an atypical golf update. It’s March 9. Time to drag those golf clubs out of the basement and dust off that swing. How would you like a putting green along with three tee boxes in your backyard to do just that? If your name is Tiger Woods you have just that. 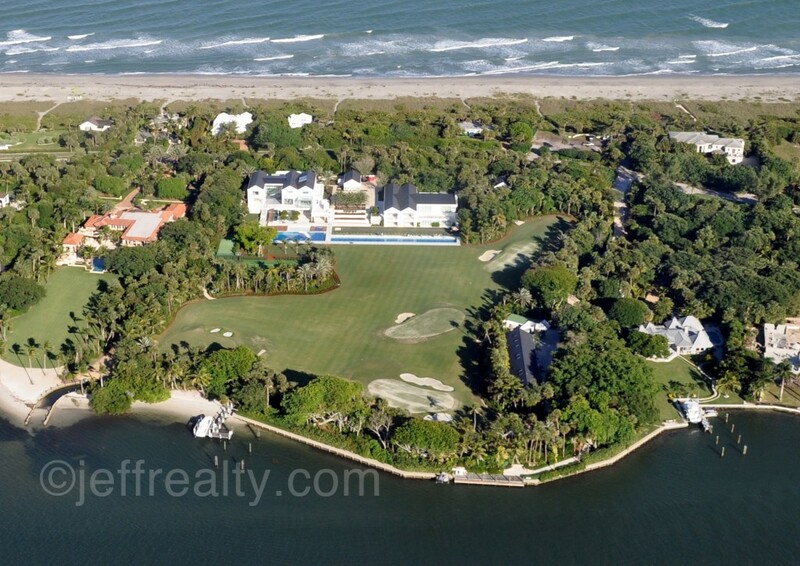 Check out the picture of his brand new backyard at his Jupiter, Fla. home. Here’s hoping he can maneuver a golf cart better than an SUV around his estate.